 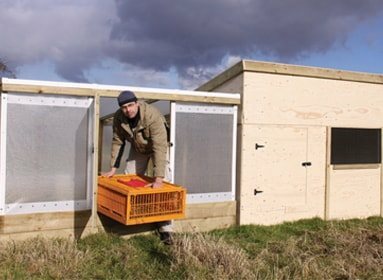 Whether you’re rearing gamebirds on a large or small scale, we’re here to help you get your rearing field up and running in no time. 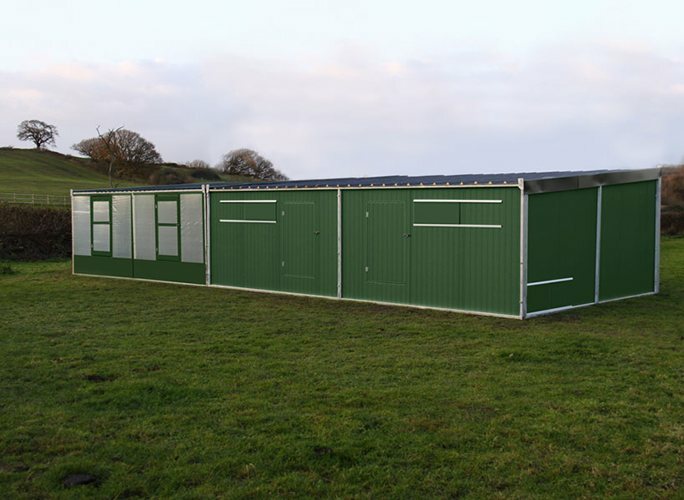 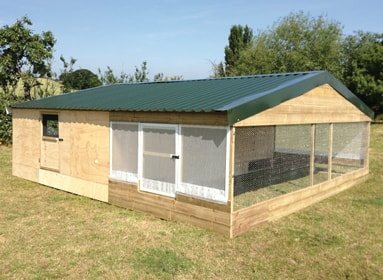 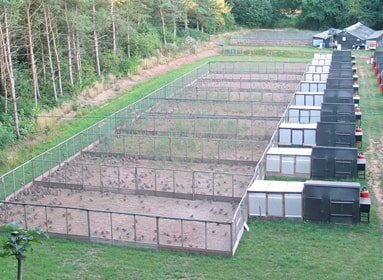 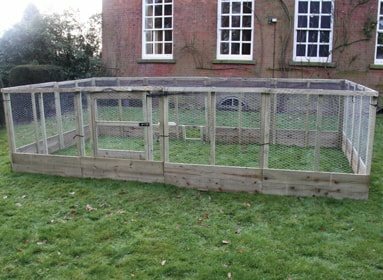 Our unrivalled range of game rearing equipment includes large insulated metal and wooden rearing sheds, small brooder huts and veranda units, night shelters of all sizes, as well as partridge release pens, pen sections, and chicken layer sheds. 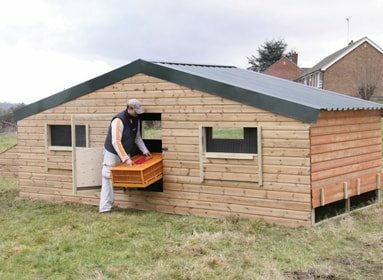 Each and every product has been designed with gamekeepers' needs in mind – so quality workmanship, sensible pricing and excellent customer service underpin everything we do.